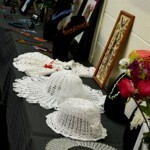 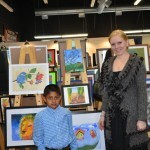 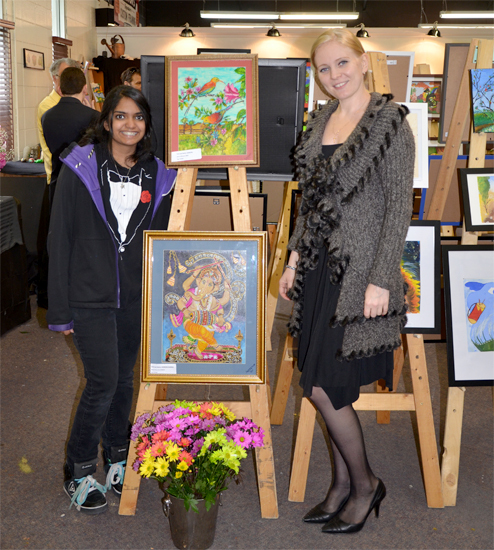 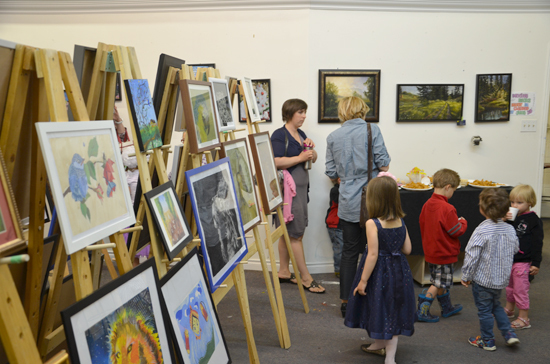 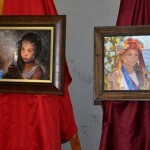 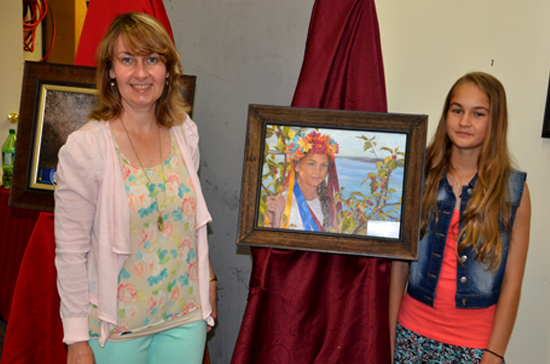 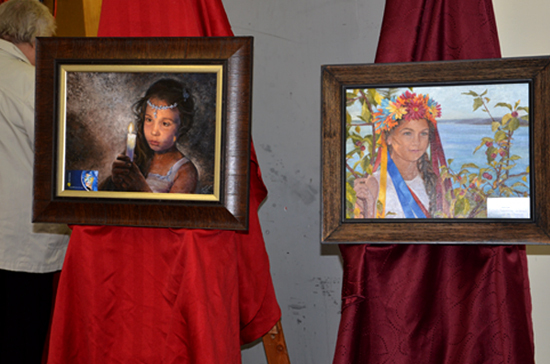 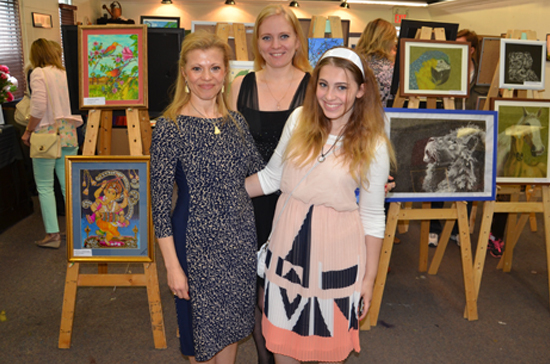 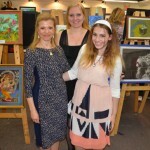 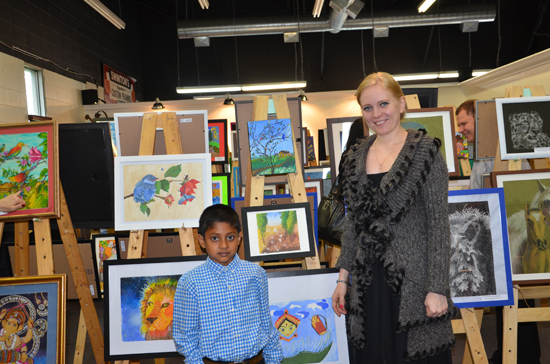 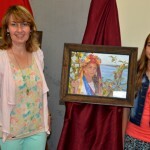 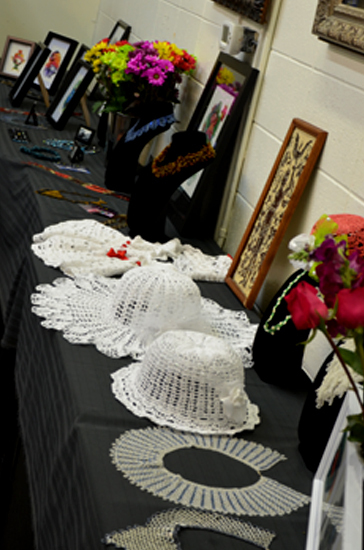 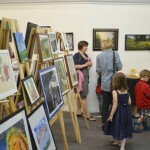 Art Star Creation fine art studio organizes annual students exhibition. 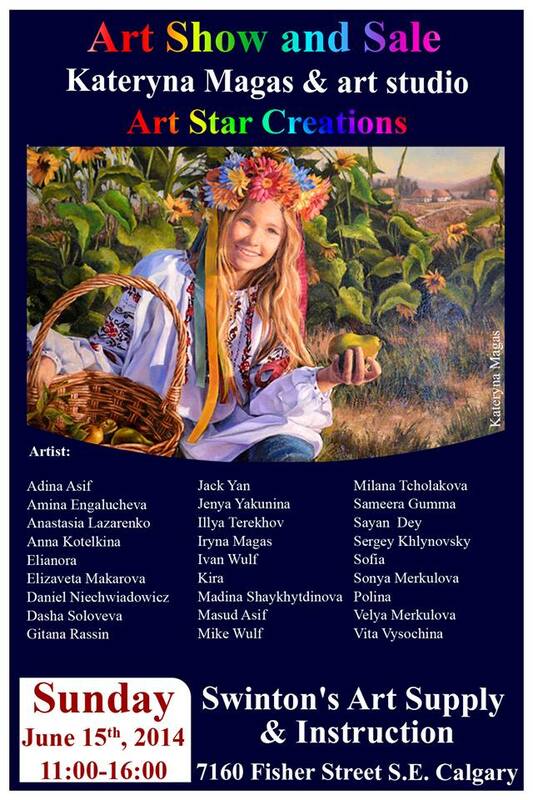 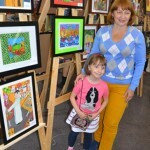 Everybody are welcomed to visit the great fine art work and participate in the competition with the valuable awards. 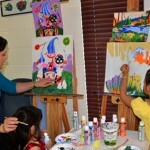 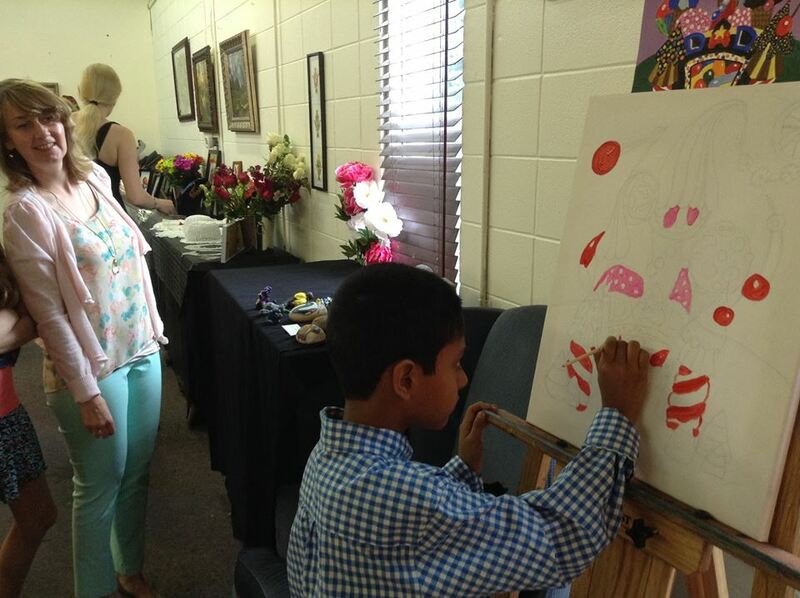 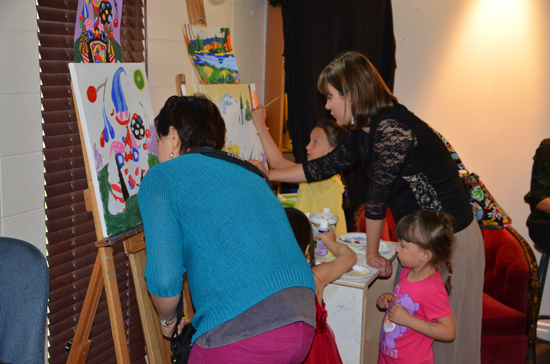 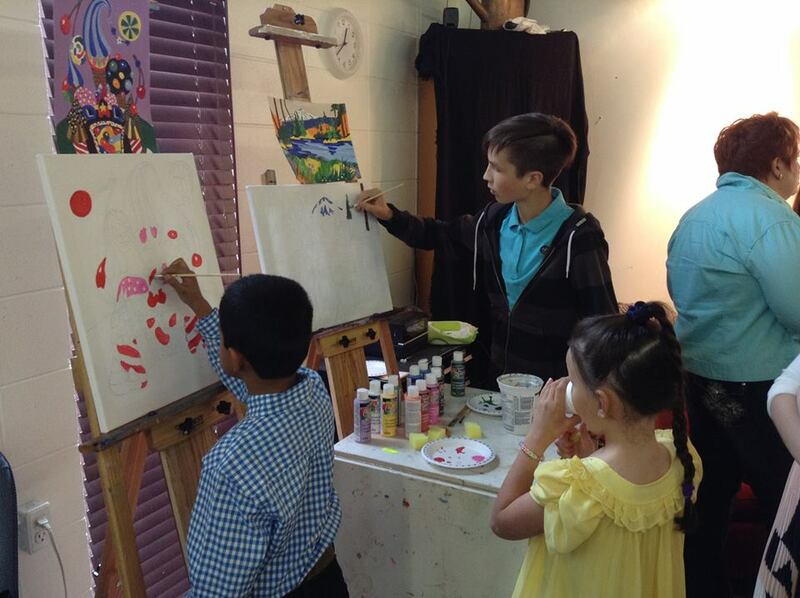 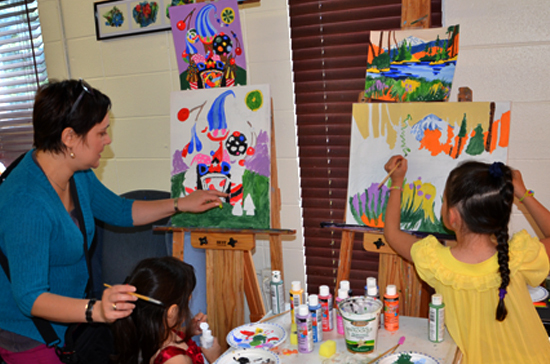 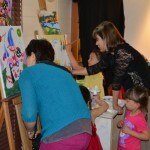 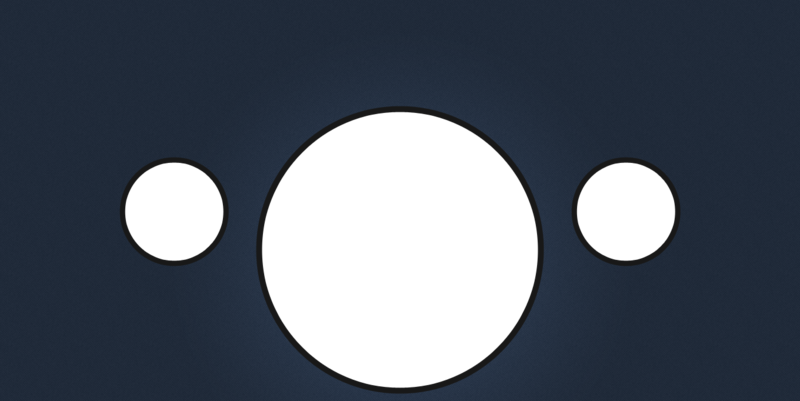 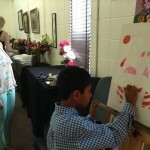 The art class students will provide fine arts in different techniques and style. 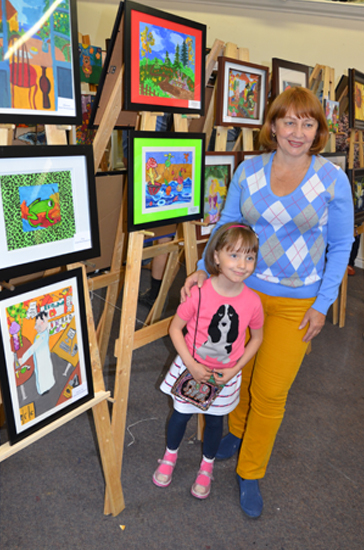 There were more than thirty students have been participated in the exhibition and presented more than one hundred fine art paintings. 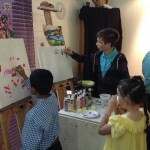 The fine arts have been painted by using different techniques: by pencil, watercolor, ink, pastel, gauche, oil.